Curating my favorite home, fashion, food, and beauty products found at WALMART! 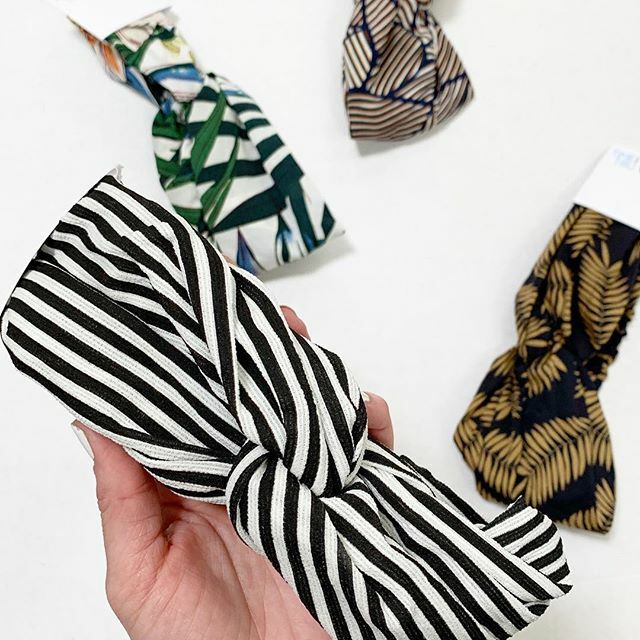 Spotted tons of cute twist headwraps in-store for just $4.88! Which pattern is your fave?